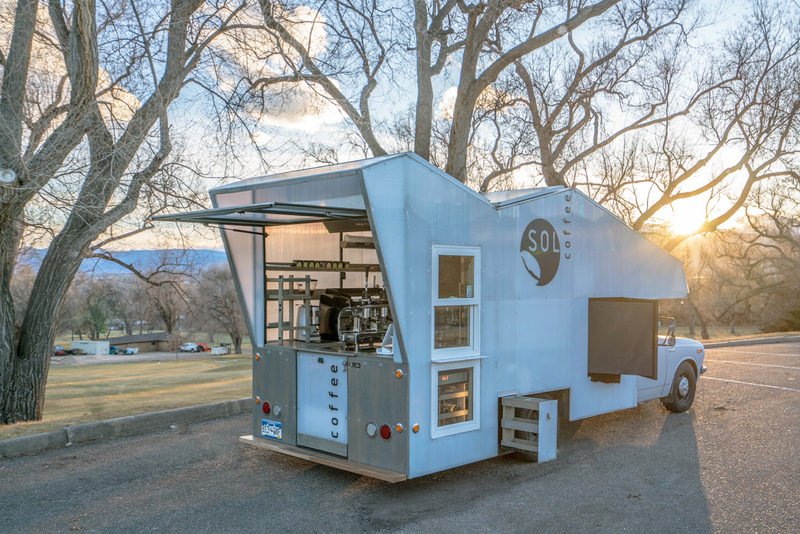 Designed by Hyperlocal Workshop, Sol Coffee’s Mobile Espresso Bar is a fully solar-powered espresso bar built on the frame of a 1979 Toyota Dolphin. Providing a full-service cafe experience, the design utilizes a hybrid lever-pull espresso machine. The truck offers a quiet atmosphere for coffee patrons to enjoy a cup in almost any location. 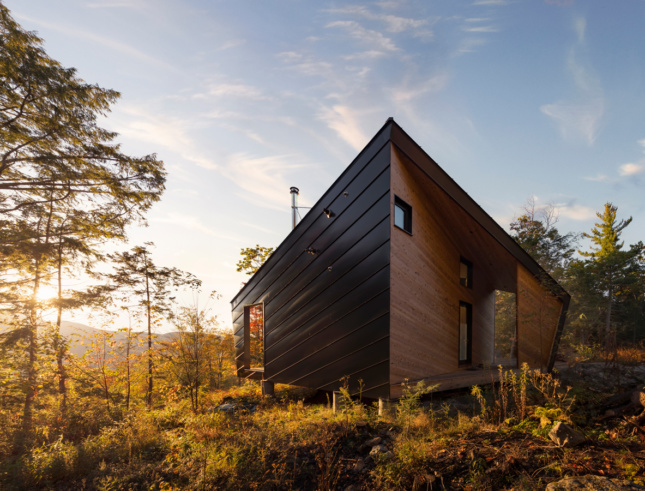 Its massing evokes the Rocky Mountains—where the truck is located—and features a significant angled roof area for a 1.4kW solar array. The skin is composed of lightweight polycarbonate panels that reflect incoming sunlight from the interior and exterior. 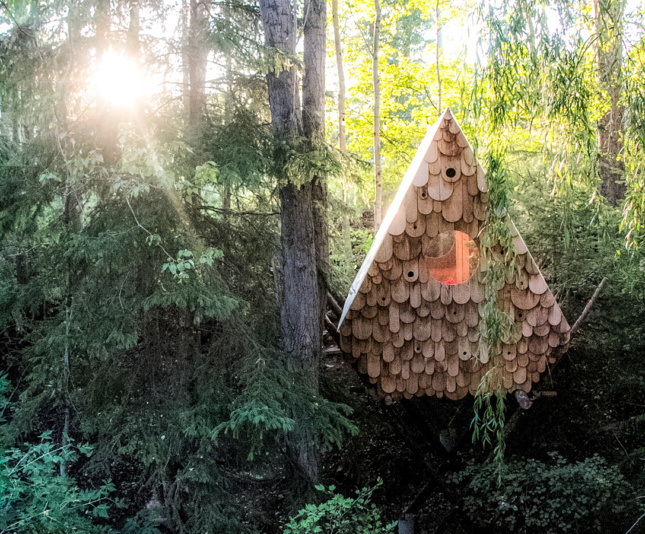 Additionally, the rear opens to host guests while a lowered main floor allows the barista to be in direct contact with his or her patrons.